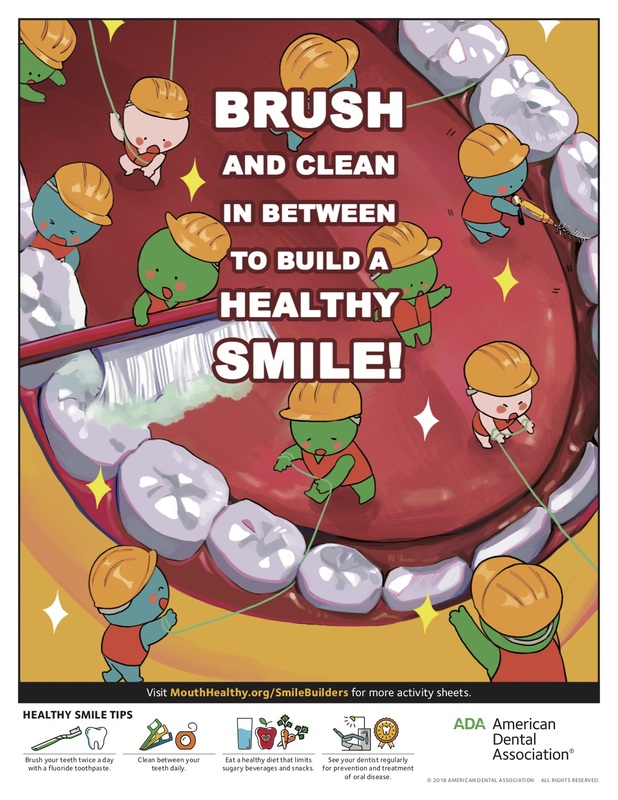 February is National Children’s Dental Health Month and this year’s slogan is “Brush and clean in between to build a healthy smile.” We love children in our office so bring them in and we’ll make sure their teeth are on the right track. 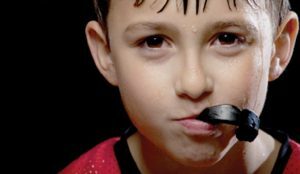 Attitudes and habits established at an early age are critical in maintaining good oral health throughout life. 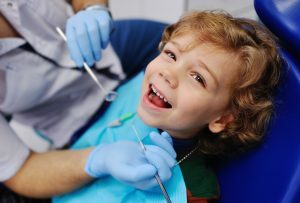 By participating in the annual celebration of National Children’s Dental Health Month, members of the dental team, parents, teachers and others can help keep children’s smiles beautiful now and for years to come. 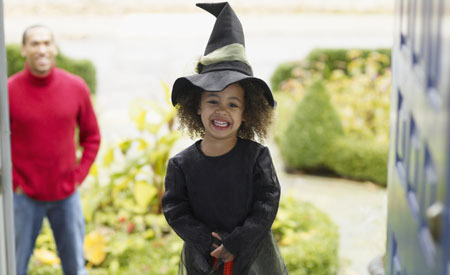 Visit the American Dental Association for fun activity sheets for kids! 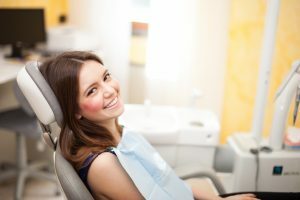 $99 Holiday Teeth Whitening Special! 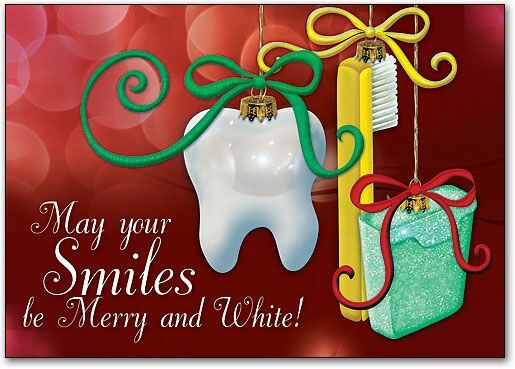 Give the gift of a brilliant smile with our $99.00 Whitening Special for yourself or a loved one! Call today to make your appointment for custom whitening trays. The appointment only takes about 20 minutes of your time! Order a Whitening Gift Certificate and we’ll mail your loved one a special voucher good for free teeth whitening at Penrod Dental Care! Gift certificates are available through December 31st (good for one year) so don’t wait until it’s too late! Although some people never get any wisdom teeth at all, those who do often experience problems with them. 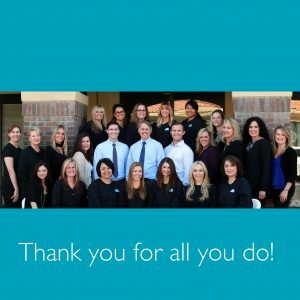 If you visit your our office and you still have your wisdom teeth, chances are that our dentist will recommend removing them. Wisdom teeth are thought to be leftovers from an early stage of evolution. Regular dental care usually involves extracting wisdom teeth since there is no advantage to having them. Getting rid of wisdom teeth prevents pain, cysts, crowding of neighboring teeth, infections, and other complications that they usually cause. Visit our office to confirm if you need wisdom teeth removed and we will refer you to one of our great oral surgeons!